Know more about the software working methodology by referring to these steps, Follow each step to split the file. From this guide user will get to know how to proceed with splitting process. Download software from our website and install it. 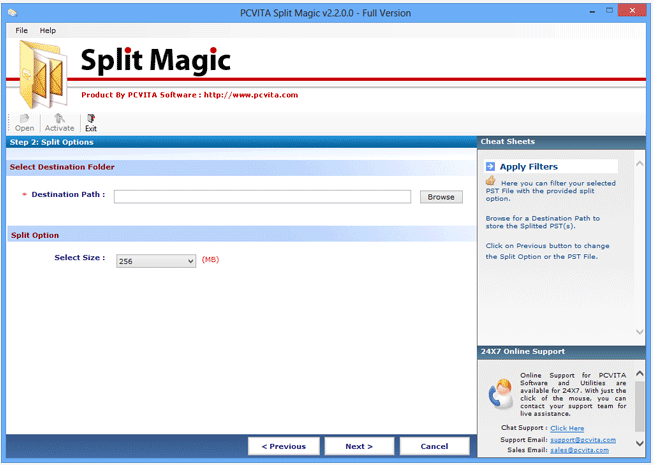 Launch software, click Start >> Program >> Intrigua Split PST Software >> Click on the application. 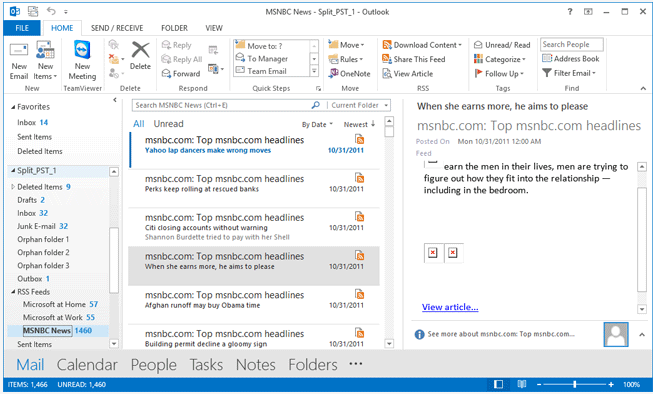 Now click Browse button to select the Outlook PST file. Select the desired PST file from Open window. Choose one of the three splitting option according to your requirements and click Next button. Split by Date- Specify the date according to which you want to split file. Split by Size- Choose particular size according to which you want to split file. Split by Year- Provide the year range under which you want to split file. Click Browse button to specify the location where you want to save the targeted PST file. 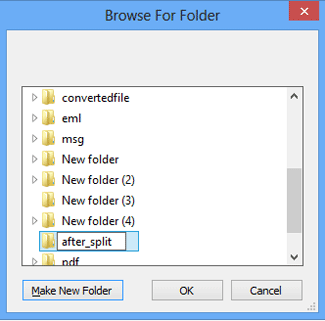 Choose particular targeted folder to save the divided PST file or you can create new folder by clicking 'Make New folder' button. Click ok. 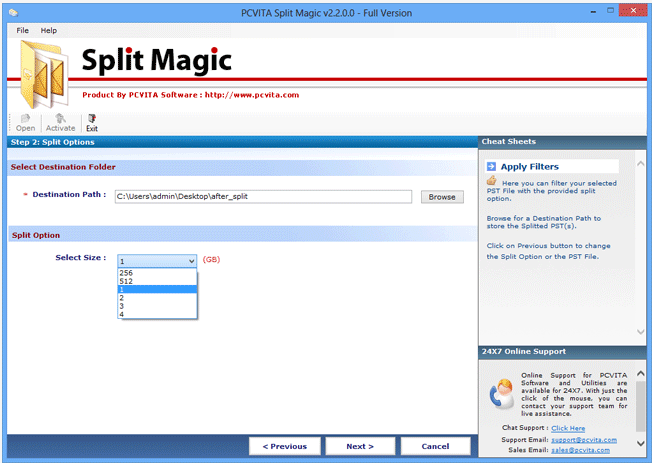 Confirm all filed information from split information window. And click the Start button to begin the splitting process. Splitting process status is indicated by progress bar. User can click on compare PST button to view the report of splitting process. 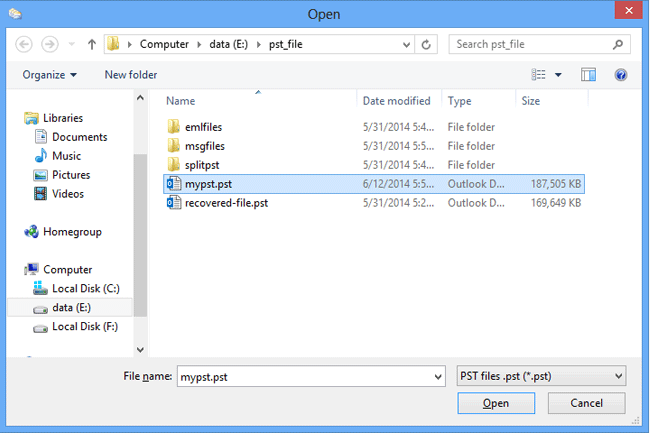 Navigate to the targeted folder to locate the divided PST file. 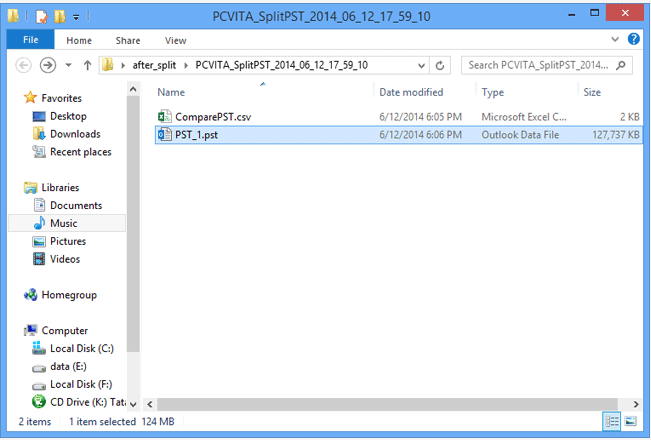 Open the divided PST file with MS Outlook and check the data. 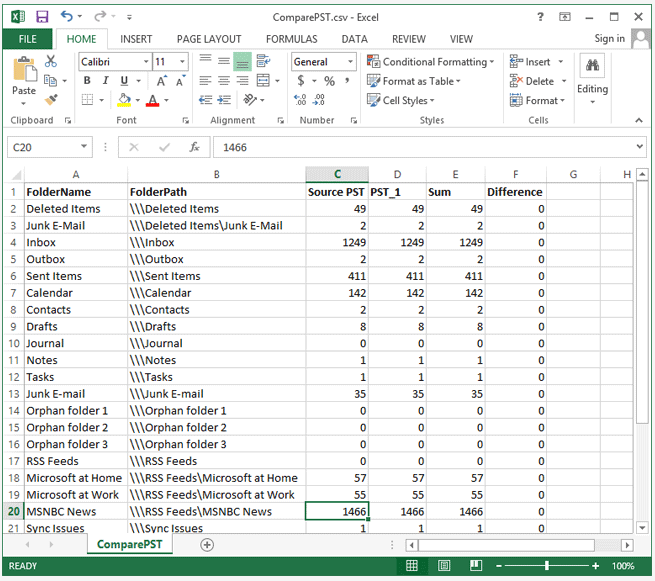 You can also see the generated report in CSV file that specify the sum and difference between source PST and obtained PST after split.